Let’s start with the basics. 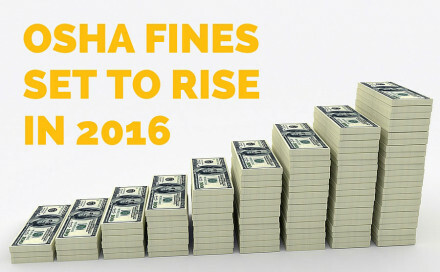 The final rule was issued by OSHA on May 12, 2016 and will require certain employers to electronically submit their injury and illness data (300, 300a, and 301 forms) to the Agency annually (before these were only collected through an inspection, a survey, or when things like fatalities and hospitalizations required employers to notify OSHA). 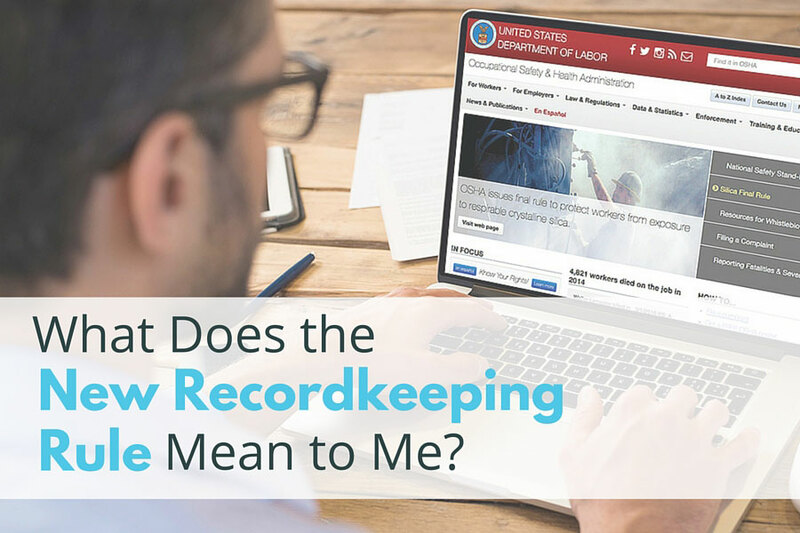 Companies with 250* or more employees who are otherwise already required to keep these records. Companies with 20 to 249* employees in “certain industries”. This is primarily industries OSHA deems highly hazardous such as utilities, construction, manufacturing, retail, transportation, and health care. Other companies upon OSHA request. *When determining your number of employees, you must include part time, seasonal, and temporary workers. These requirements will phase-in beginning in July 2017 and will be fully implemented by March 2019. In addition, the new rule includes new protections for employees against retaliation and will require OSHA to scrutinize incentive programs and post-accident drug/alcohol screening to ensure they don’t discourage reporting of illness and injuries. In terms of anti-retaliation measures, employers must notify employees that they have a right to report work-related injuries and illnesses, that they will not be discharge or discriminate against for reporting them, and the employer is prohibited by law from discharging or discriminating against somebody for reporting a work-related illness or injury (effective August 16, 2016. 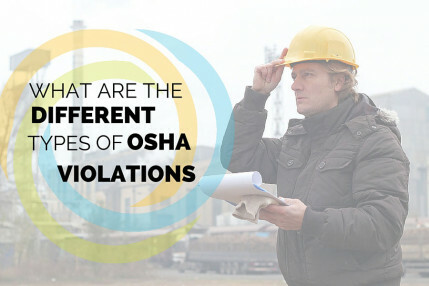 While OSHA has had this in their purview for some time, the new rule allows OSHA to bring action even without an employee complaint of retaliation, which was previously required in order to begin an investigation). As for discouraging employees to report, incentive programs must not punish an employee in any way for reporting an injury/illness. For example, if a monthly safety bonus is given, and an employee is not eligible if they have an OSHA recordable incident, OSHA may consider this retaliatory and/or a means to discourage an employee from reporting their illness or injury. In addition, blanket post-incident drug/alcohol testing will not be possible. While OSHA will still allow “for cause” testing and testing mandated by a government agency (i.e. – the DOT), the company is going to have to show that requiring drug/alcohol testing in any other instance was reasonable. For instance, if somebody gets a splinter that gets infected, they may not consider testing reasonable while if an employee swerved and crashed a company vehicle, they may. 1 – Information will be used to identify new bad actors. Those reporting higher than normal injury and illness rates can expect their chances of inspection to dramatically increase. 2 – Electronic submission opens the door for data breaches and hackers. Personal information of injured employees could be vulnerable prior to the agency scrubbing that information from the files. 3 – This information will be made public, so companies could be negatively affected by this before they have a chance to defend themselves. 4 – The information will be made public, so may be used as a tool for unions to find companies whose workforce may be more interested in unionization. 5 – It’s a new weapon OSHA didn’t have before – the ability to cite any company reporting policy/procedure for being “unreasonable”. This is now the law and, while it will take some time to fully implement, you can begin notifying and training your employees now. In addition, it’s probably time to review your incentive programs and drug/alcohol testing policies. Don’t let this catch you off guard. You know it’s coming, so make sure you don’t leave your company vulnerable to non-compliance. 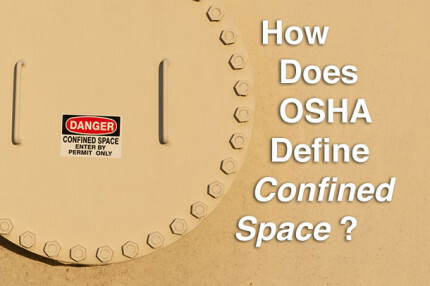 Click here for more OSHA information.